Friendships, opportunities and awesome experiences. 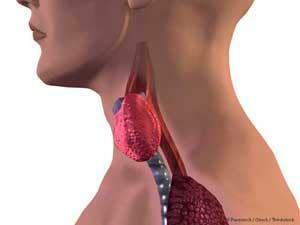 The thyroid gland is a small, butterfly-shaped organ found at the lower middle part of the neck. It is sometimes referred to as the “master controller” of metabolism, and is important to health and well-being. The thyroid creates, stores, and releases thyroid hormones into the blood. Thyroid hormones are important to the normal function of our body, and affect everything from the brain to our other organs. To raise awareness of thyroid disorder, Merck Inc. held a bloggers event at the Holiday Inn Makati last September 21. Dubbed as "Unmasking Your Thyroid", the event was attended by chosen bloggers including people from the health industry. Dr. Nemencio Nicodemus, Jr., who is the President of the Philippine Society of Endocrinology, Diabetes, and Metabolism, as well as a Professor in the UP College of Medicine and the Ateneo School of Medicine and Public Health, gave an informative talk on what the thyroid is, as well as the symptoms of thyroid disease. About MERCK: Merck is the world’s oldest pharmaceutical and chemical company with headquarters in Darmstadt, Germany. Merck is a leading science and technology company that works to further develop technologies that improve and enhance life – from biopharmaceutical therapies to treat cancer or multiple sclerosis, cutting-edge systems for scientific research and production, to liquid crystals for smartphones and LCD televisions. Do you feel like you’re always fatigue, constipated, losing hair, inability to get warm, puffiness of the face, weight gain joint and muscle pain a lot of people in the Philippines – even created a group for hashimotos, hypothyroidism and other thyroid problem is being misdiagnosed because of some doctor treats one organ like for example if you have rheumatoid they just treat you the joints, diabetes they check your blood. Most of the doctor will just ask for your TSH or sometimes ft3 or ft4 – but not the anti TPO or thyroglobulin (tg) - check your laboratory test now if you can see this two lab test. – probably not!? 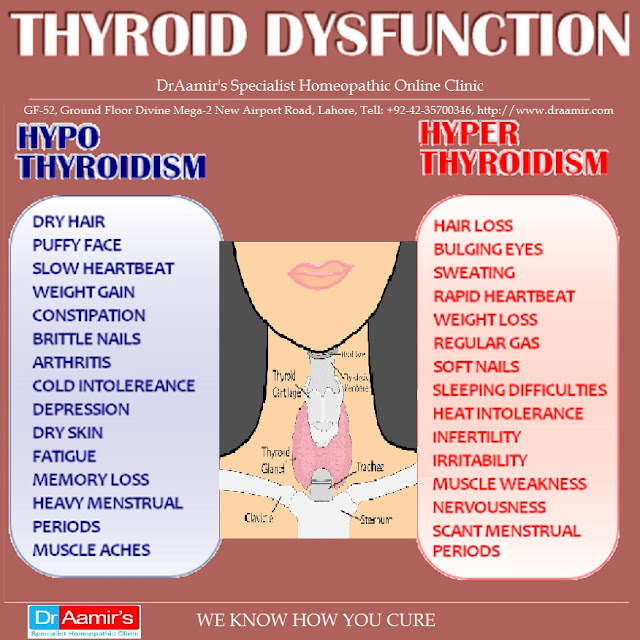 If your doctor said that you have hypothyroidism and not hashimotos perhaps they are missing something - and giving you a mediciation that raise thyroid level – but did not do anything to support your immune systemand that’s bad! Hashimotos or graves disease is an autoimmune – where being sometimes misdiagnosed and just giving you thyroid medications – and let’s wait and see attitude. BUT wait and see what – your taking this thyroid supplement for years and your thyroid gland is dying. How many appointments do you have to pay for and to tell you that you need a psychiatrist. Finally, there are so different kinds of prescripted medicines that will treat they said your problem but in the reality, this never treat you root cause but just like blowing the smoke of the burning house. Good thing that there is some people who are doing research about this autoimmune problem – listen, hydrogen peroxide is all over your body and it could be one of the culprit – reason for you not getting well no matter how much medicine you take. Yes. Hydrogen peroxide that was used for treating the wounds You make that in every cell of your body and its part of your metabolic processes – its created in your thyroid cells to convert iodine to help more useable form – now, hashimotos which associated with hyporixide levels and excessive peroxide acts like a free radical. If you have this excessive sometimes even your hair turns to white / grey – you need to remove this peroxide out of your body – mainly thyroid and the two enzymes that you need is catalyst and the glutathione – but wait not just ordinary glutathione that you can see in the market. There are different methods of creating glutathione which is called the traditional and modern – KB Glutathione plus NAC (KB Glutanac) can break peroxide (H2O2) into H2O + O2 (which is water and oxygen) not like other glutathione in the market today which is SADLY destroy when it hit the stomach acids enzymes. They are just good in showing reduced glutathione made in japan – however a reduced glutathione CANNOT be in the form of capsule – it must be in the form of tablet – try to research In japan approved by their ministry if there is such a capsulated glutathione reduced form and we will tell you NONE – only PH338, Tathione 307, Landelution are the tablet form of reduced glutathione and the highest dosage is up to 100mg. Still, KB Glutanac is the best precursor and the most effective and cheapest glutathione in the market today because only KB Glutanac contains the most PREMIUM GRADE of raw materials. Same with the catalyst it is the same result as the KB Glutanac. If you will going to use the Glutathione go for Taiyo Glutathione Made in Japan – this is 100% quality premium glutathione. 16th MEGABRANDS SALE IS NOW ON!